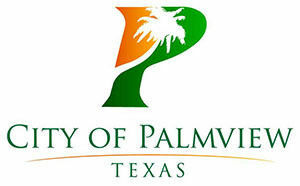 The city of Palmview’s asset forfeiture program has been suspended by the Department of Justice as it conducts a review of the program. The intervention came after interim City Manager Leo Olivares notified the government that the city’s finance department was conducting an audit of the program. Olivares said he received a call last Monday from the DOJ informing him the agency would be conducting a review and the program would be suspended until the review is completed. The city received written confirmation of the suspension Tuesday. The audit conducted by city Finance Director Rachel Chapa and approved by the city council Tuesday found several deficiencies within the program, according to Olivares. Among the findings was that the asset forfeiture funds, which are considered federal funds, were being mixed with the city’s general funds, and that the funds were being used for ineligible activities. In addition, funds from the Texas Attorney General’s Crime Victim Liaison program and other local funds were deposited into the federal program account. Chapter 59 state forfeiture funds, which are also required to be kept separately, were also being deposited into the federal account. “So you had basically local funds, state funds, other federal funds all going into asset forfeiture improperly over years,” said Olivares, who estimated this occurred over the last four years. The funds were also used to pay for travel expenses for non-law enforcement personnel, both municipal and nonmunicipal, Olivares said. The interim city manager characterized the practices that were discovered as taking clean money and making it dirty. The city began investigating the program after looking into communication equipment being leased for their regional dispatch. The equipment, worth about $360,000, was purchased through asset forfeiture, but the note the city had with Kansas State Bank for that amount was never presented to the city council. When the program ran out of money, the city began paying for it through the general fund, believing it could be reimbursed. Apparently, that was not the case. After questioning why the city couldn’t be reimbursed, former Police Chief Christopher Barrera, who was in charge of the program, provided guidelines outlining how it was not allowed despite, Olivares said, Barrera having allowed it to happen for many years. Barrera’s attorney Javier Pena, however, pointed out the former chief did not have check-writing authority. Pena also alleged that Barrera had tried to warn them that the program would be suspended. That’s why, the attorney said, Olivares began to “target” Barrera. 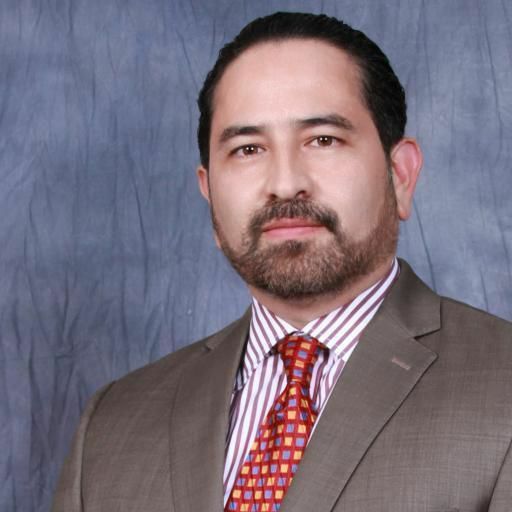 Barrera was terminated by the city council last week and has since filed a grievance. Meanwhile, the suspension of the asset forfeiture program has left the city unable to access those funds to pay bills. Olivares said he was writing a transmittal letter to reassure the federal government and the public that they are working to rectify the deficiencies. “We’re trying to resolve it as soon as possible,” Olivares said.